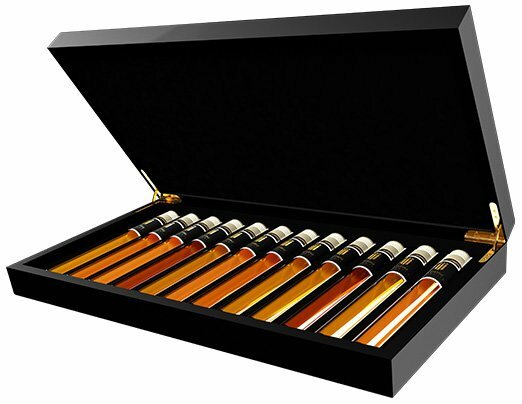 Unique collection of 12 very special Gins in a beautiful gift box. Discover your favorite Gin and learn to distinguish the differences. Enjoy while you become an expert. Order this Gin Tasting Collection and a whole new world will open for you! Scottish Gin to an old Norwegian recipe, from the Shetland Islands. The Shetland herbs of angelica, sea Pink, marsh marigold and meadowsweet are picked by hand once a year. Nutmeg, liquorice and cinnamon are also used. Juniper and coriander are standard in every gin, as in this one. The herbs are distilled in a Pot Still with the alcohol, so we speak of a distilled Gin. 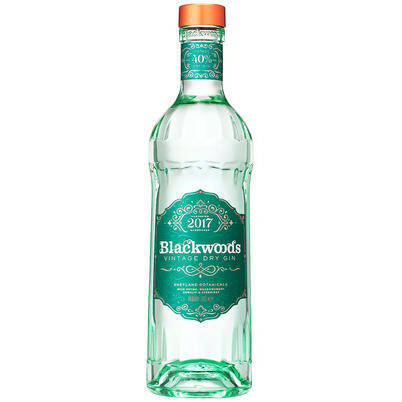 The Blackwood is a sturdy, spicy Gin, made in small editions. 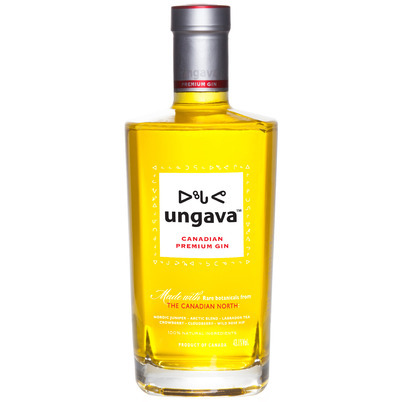 This premium gin produced from herbs from the tundra around the Canadian Ungava Bay with its wild, unspoiled nature, pure air and extreme climate. Only 100% natural ingredients are used, which include crowberry, wild brier, Arctic Blend, cloudberry, Canadian juniper and Labrador tea, which are hand-picked by the locals and traded fair trade. 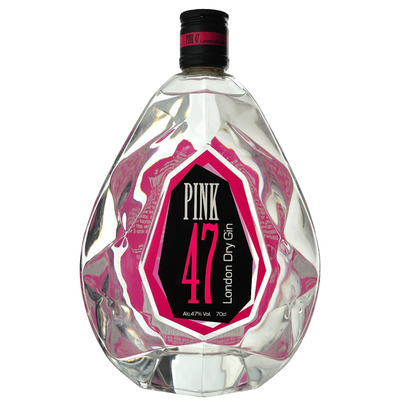 Pink 47 is a London Dry Gin made with 12 botanicals from around the world, including Italian juniper, two types of angelica, a blend of different corianders, Spanish citrus and almonds, African nutmeg and various exotic spices from the Orient. All these ingredients come together to produce a crisp, fruity and very dry gin, packaged in a handsome cut-glass bottle modeled on the Kharavaya pink diamond. 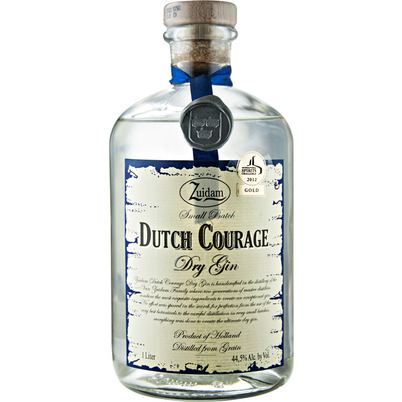 Zuidam, a Dutch family business, founded in 1974, has been making a traditional, 4-step distilled Gin for years. The first is making grain alcohol, then distilling the juniper berries, citrus fruits and herbs separately from each other with alcohol, such as vanilla, liquorice, Iris root and angel root. Together with the sweet orange, lemon and lime, all these ingredients make the Gin a soft earthy and fruity one. In the cocktail or drunk purely; this Gin is sure to give you a little bit of 'Dutch Courage'. Gabriel Boudier has been a small distillery in the Dijon region since 1874. Based on an old colonial recipe of 8 natural botanicals, the Saffron Gin is distilled in small quantities in traditional copper pot stills. 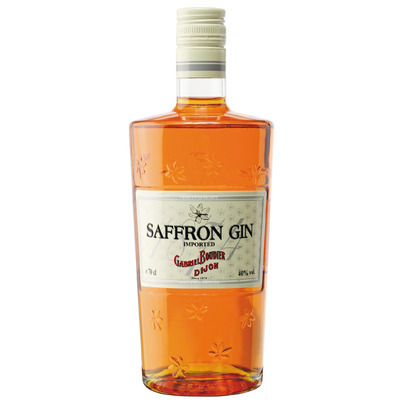 The ingredients used are juniper, coriander, lemon, orange peel, angelica seeds, orris and fennel, but of course also saffron, which gives the Gin its beautiful orange colour, making you first think it's a liqueur. Don't be mistaken; this is a very nice full and spicy Gin. For the first time in almost 200 years, there is finally another distillery in the heart of London; Sipsmith. The goal of the founders was to create a real' small batch' London Dry Gin with small copper pot stills; back to the cradle of Gin. To make this distilled Gin, juniper, coriander seed, angelica, liquorice and ainnamon, almonds, Citrus fruit, orris and cassia bark are used. It is a sturdy Gin with many citrus influences, with flavours such as orange, marmalade and lime cake. Opihr Oriental Spiced is a new London Dry Gin, naturally flavored with exotic plant extracts, carefully selected by Opihr's Master Distiller from countries along the ancient spice route. 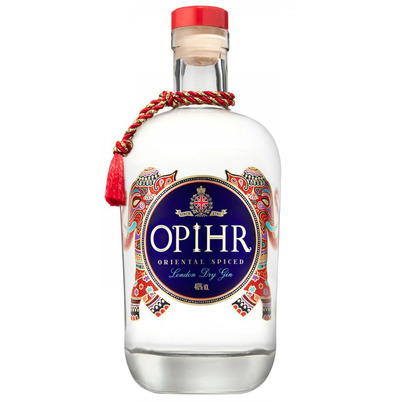 Opihr Gin intensity embodies the exotic East through the use of hand-picked botanicals including coriander from Morocco, black pepper from India and spicy cubeb berries from Indonesia and combines it with high-quality gin of the oldest distillery in England. Started in 1830 by Charles Tanqueray, this English Gin is a classic. 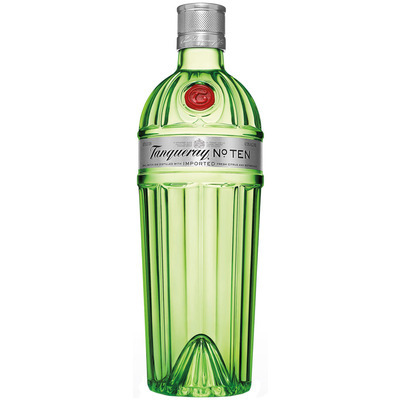 Tanqueray Ten is named after the small still, the Tiny Ten. This stil has a capacity of 400 litres, in which the ingredients are cooked for a fourth distillation. In addition to angelica, coriander, juniper berry and lemon, chamomile is an important addition. The chamomile gives the Gin its floral softness. Also the fact that slightly less juniper is used here, makes this Gin a bit softer than the Tanqueray London Dry. The first Beefeater Gin was made back in 1863, of course in London. 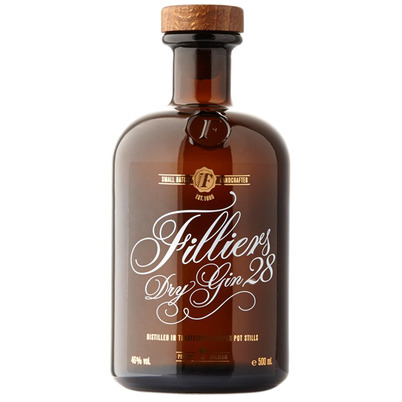 Based on 9 botanicals, juniperberry, coriander, licquorice, orris root, almonds, orange, citrus peel, angelica root and angelica seeds, it is still a real London Dry. The herbs are fused in alcohol and give a soft taste. 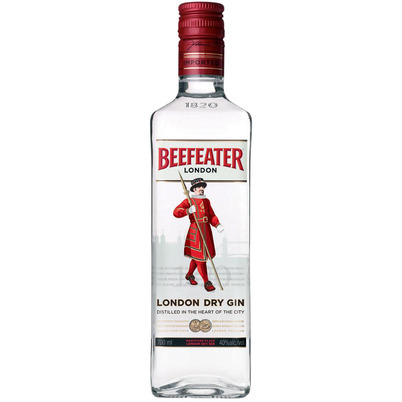 Beefeater has become one of the most famous Gins in the world, for many years the basis of the classic Gin & Tonic. Drunk purely, it is particularly noticeable in softness, with some citrus and spiciness. 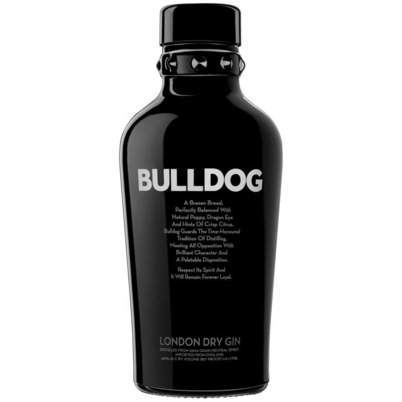 The English Bulldog as a symbol for Gin. Anshuman Vohra travelled around the world to be inspired by the Gin he wanted to make. In his Gin, he complemented the tradition of England with special ingredients from all over the world. Juniper berry, coriander, cassia, lotus leaves, liquorice, cinnamon, papaver, dragon eye and lavender. The Bulldog Gin is therefore almost a flower bouquet with beautiful citrus notes and sturdy Juniper berries. Drinking this purely is therefore a party; in the cocktail a real enrichment.